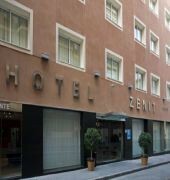 Situated in the heart of Malaga, Hotel Zenit Malaga is a family-friendly hotel close to Teatro Cervantes de Malaga, Mercado de Atarazanas, and Calle Larios. 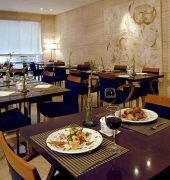 Also nearby are Picassos Birthplace and Gibralfaro Castle.This family-friendly hotel offers a restaurant. 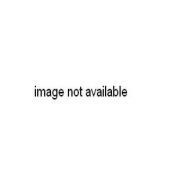 Wireless Internet access is complimentary in public areas. Additional amenities include coffee and tea in the lobby, complimentary newspapers in the lobby, and 24-hour room service.The 62 air-conditioned guestrooms at Hotel Zenit Malaga include minibars and safes. Pillow menus are available. Complimentary wireless high-speed Internet access is provided. Rooms are equipped with flat-screen TVs with digital channels. All accommodations provide desks and phones. Bathrooms offer shower and tub combinations, bidets, and hair dryers. Turndown service is offered nightly and housekeeping is available daily.